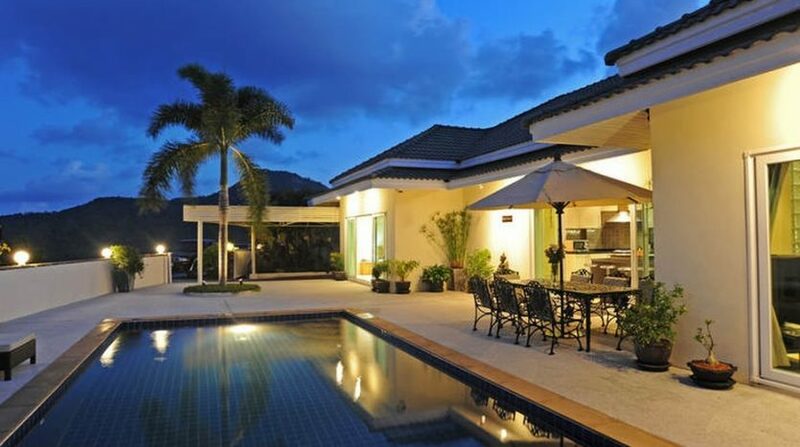 Baan Tawan Luxurious Villa, with its 3 well-appointed bedrooms (all with en-suites), lies on a tree-lined lane that is a horticulturist’s dream in itself: blooming leaves, banana trees, and tropical crops capture the attention, and in it puts the villa itself, with increasing Thai roofs and a fantastic blend of modern and conventional architecture. 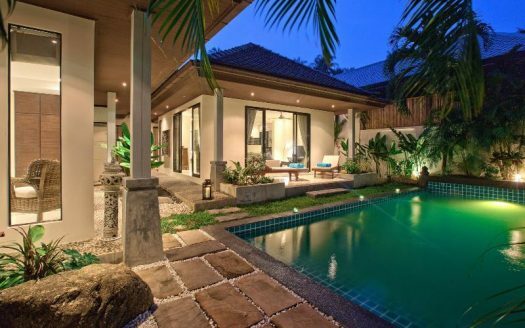 Baan Tawan High-End Villa pays homage to Thailand’s artful mixing of the modern with all the aged, effortlessly dovetailing them and bringing out the best out of both. 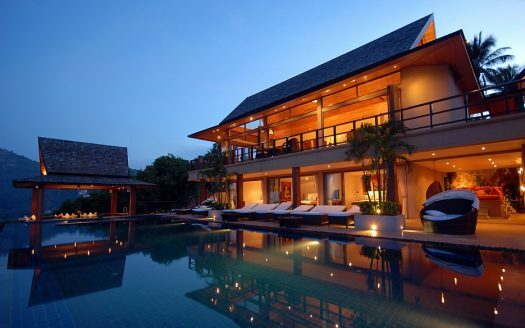 This is a design that’s easy on the eye and extremely captivating. 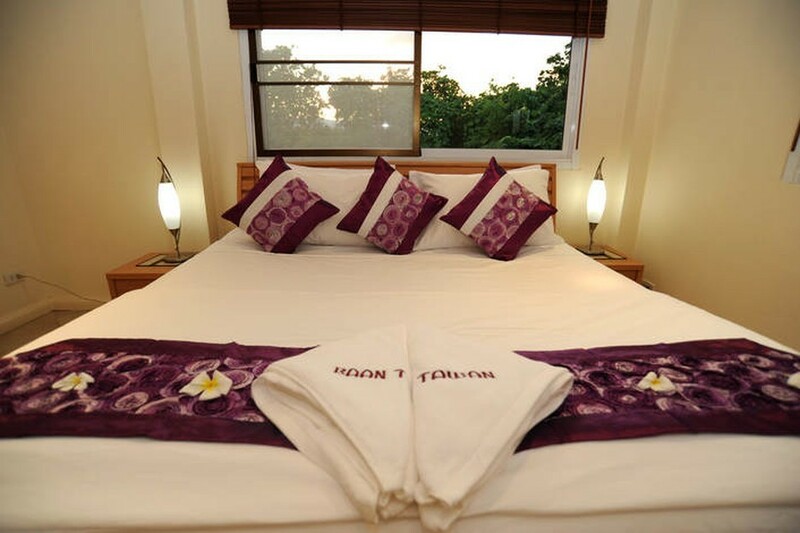 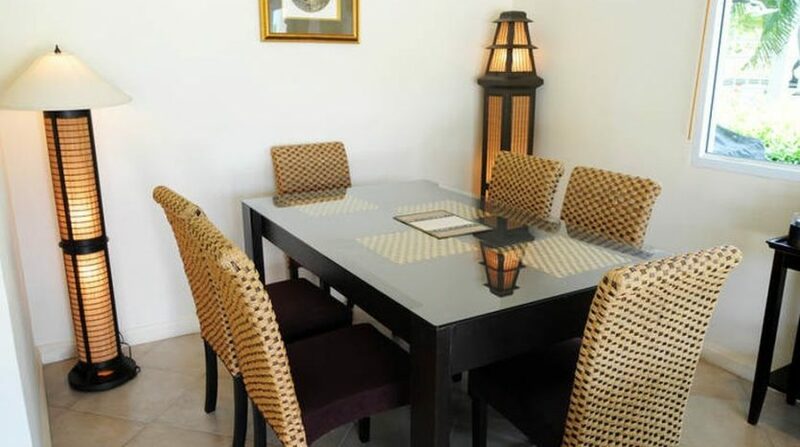 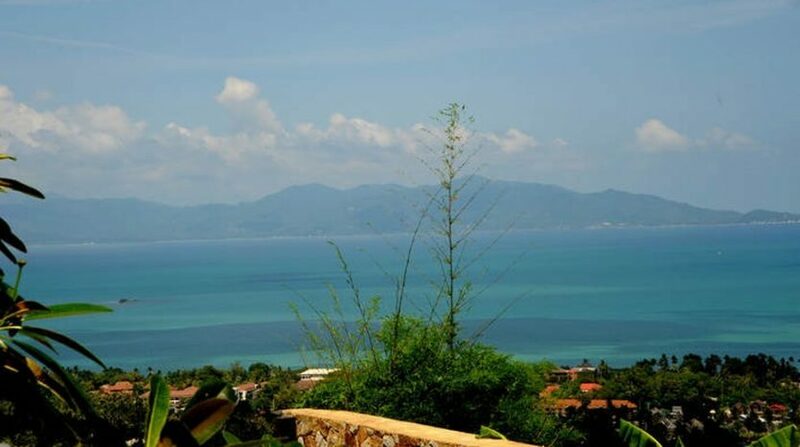 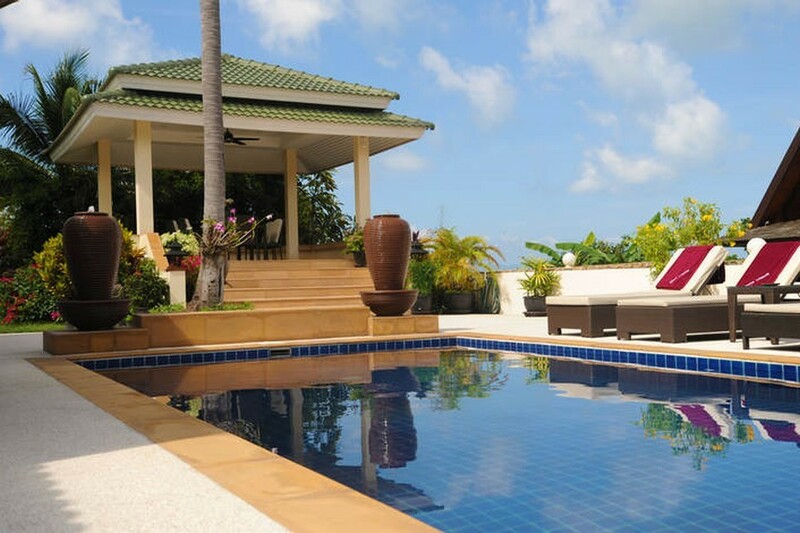 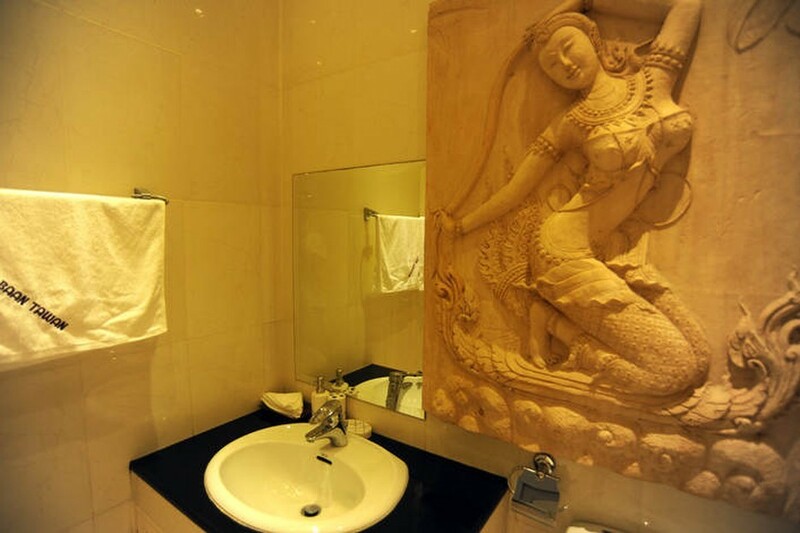 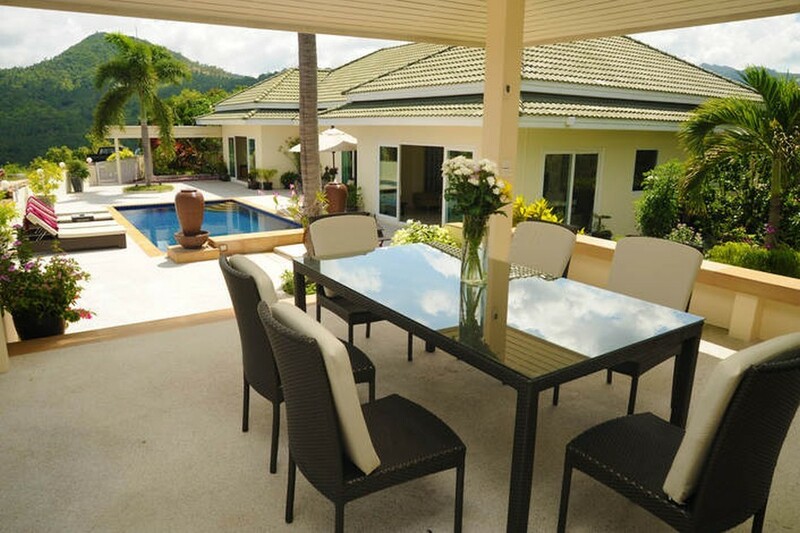 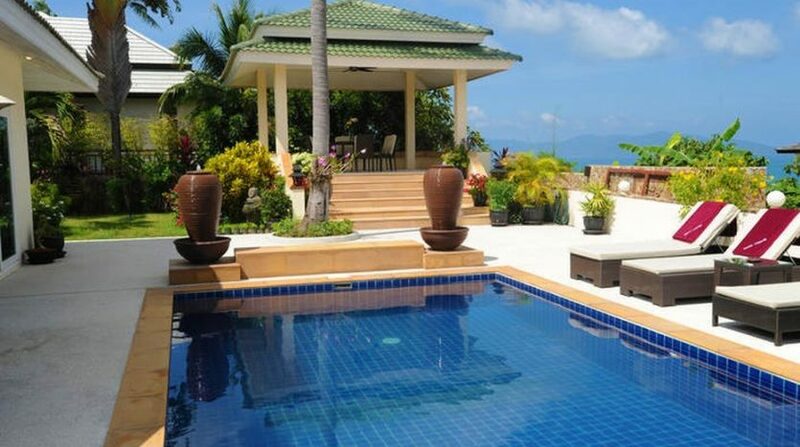 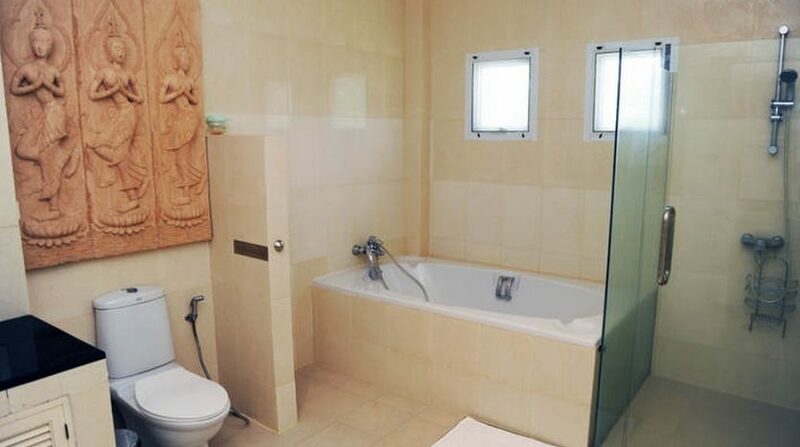 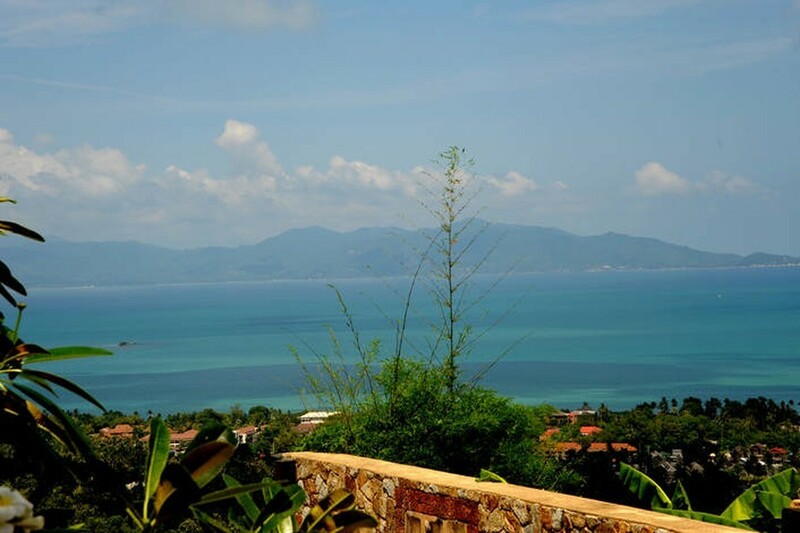 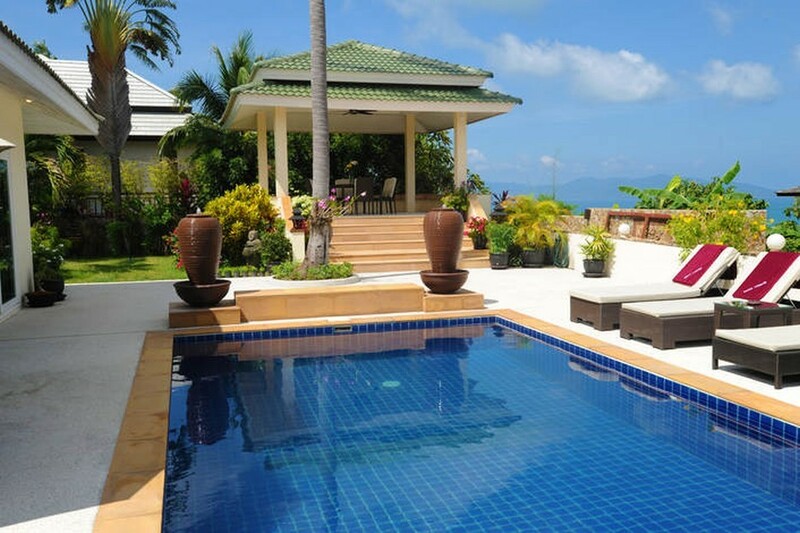 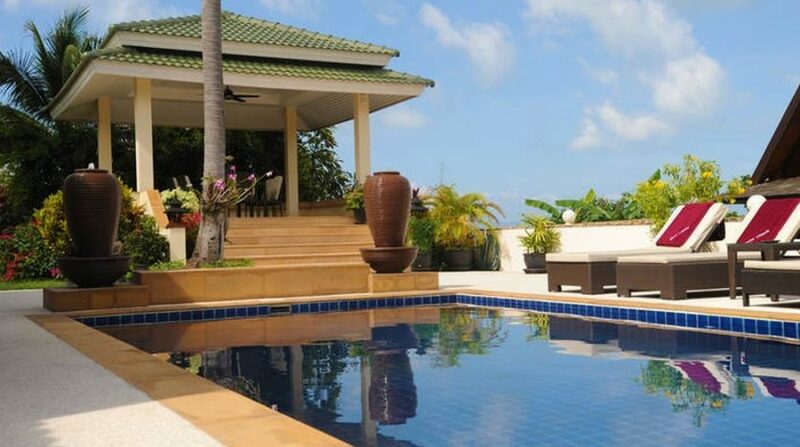 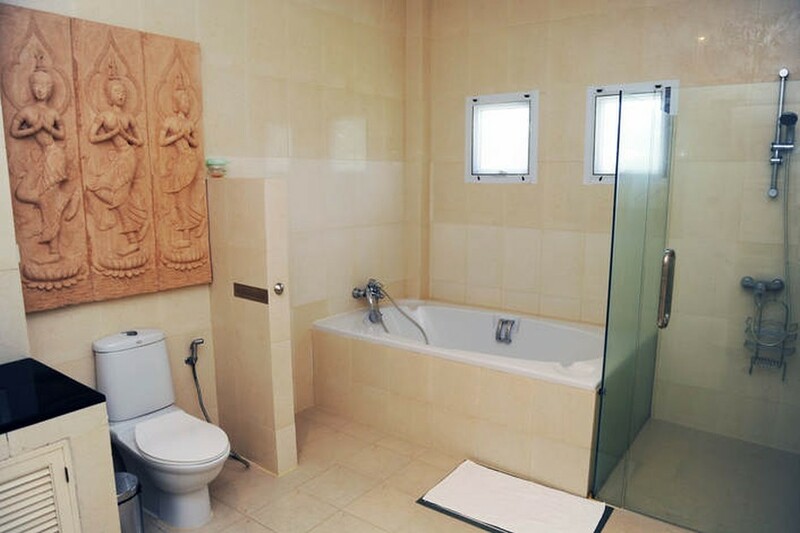 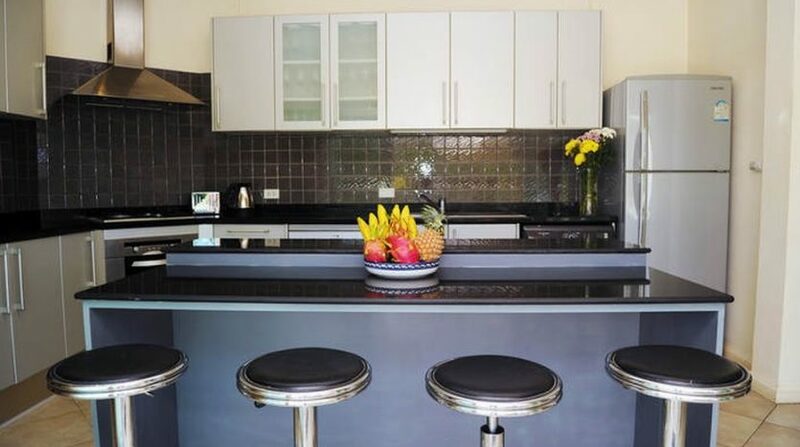 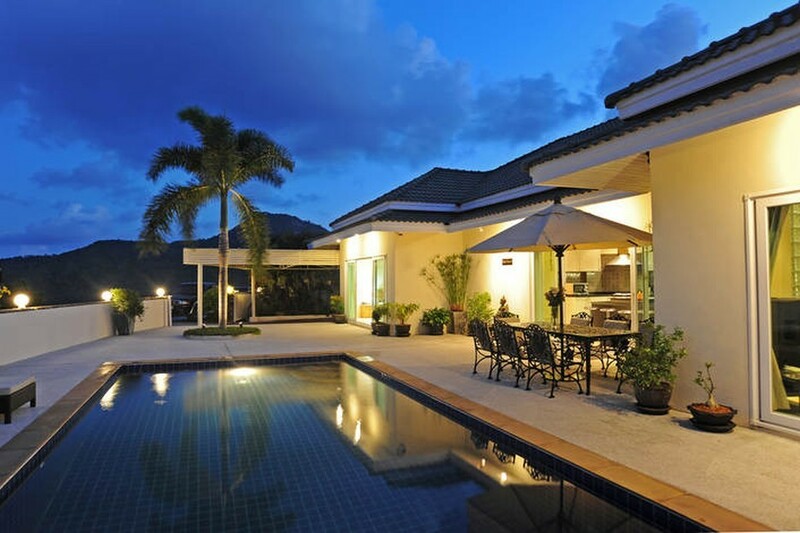 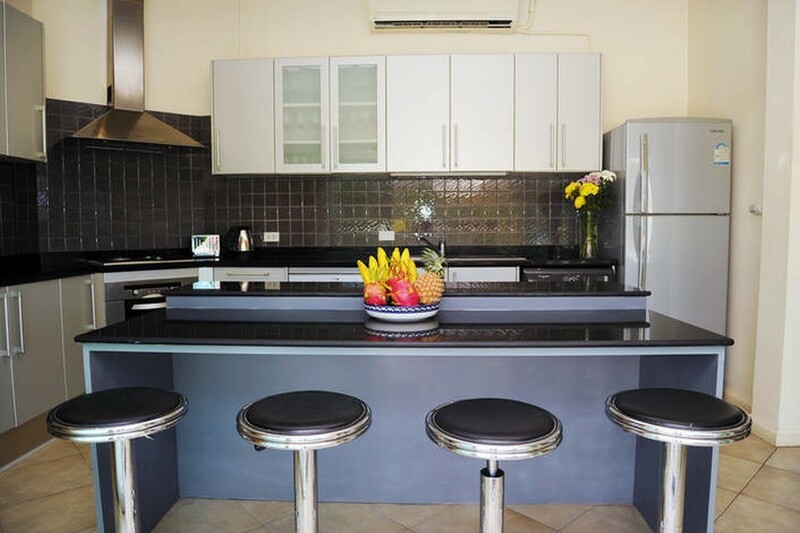 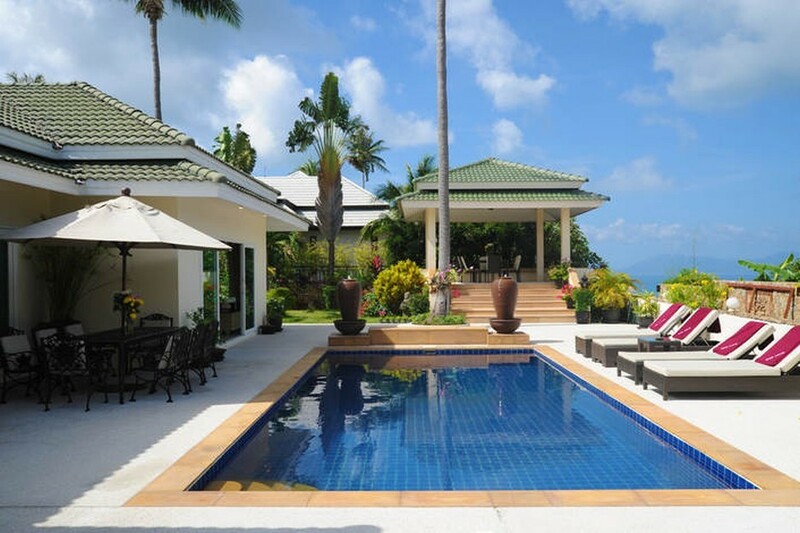 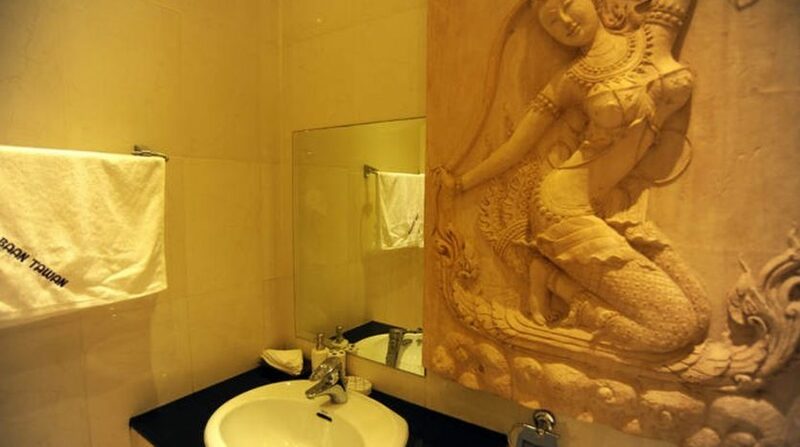 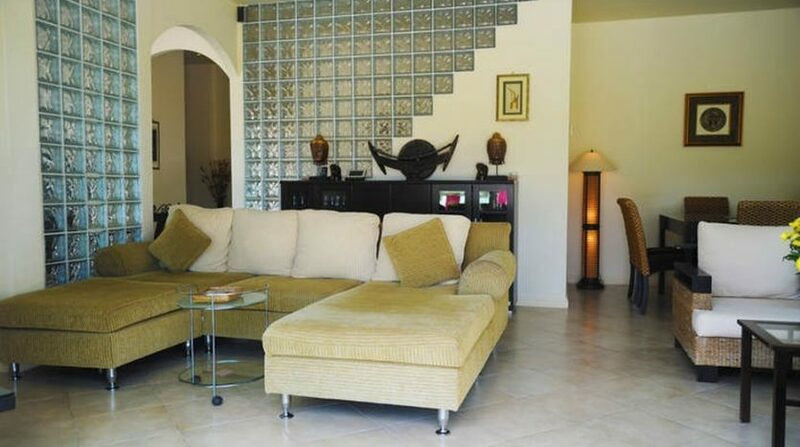 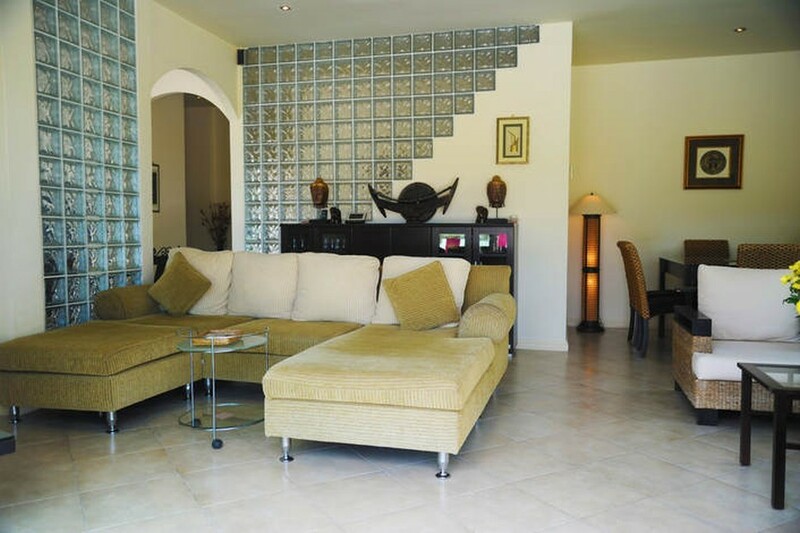 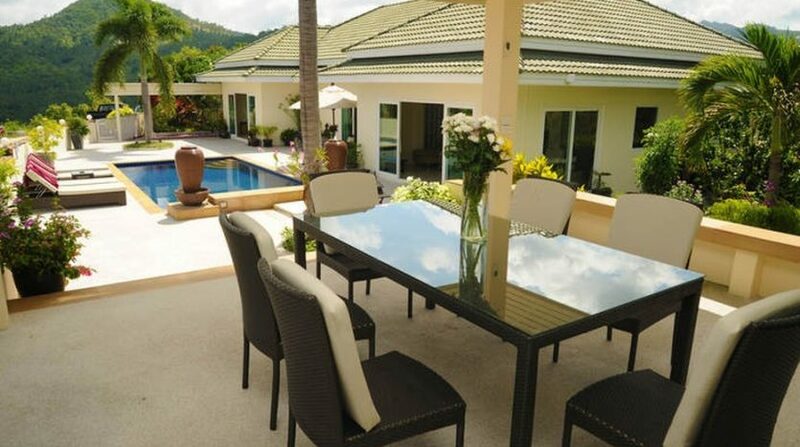 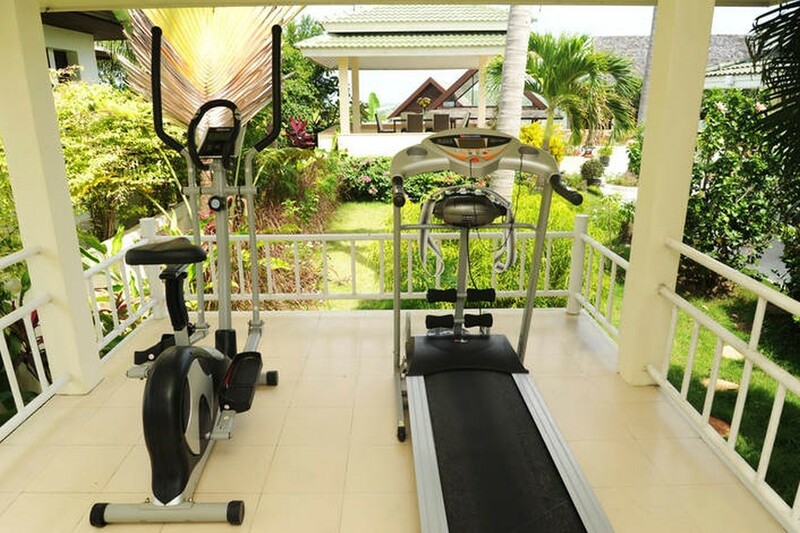 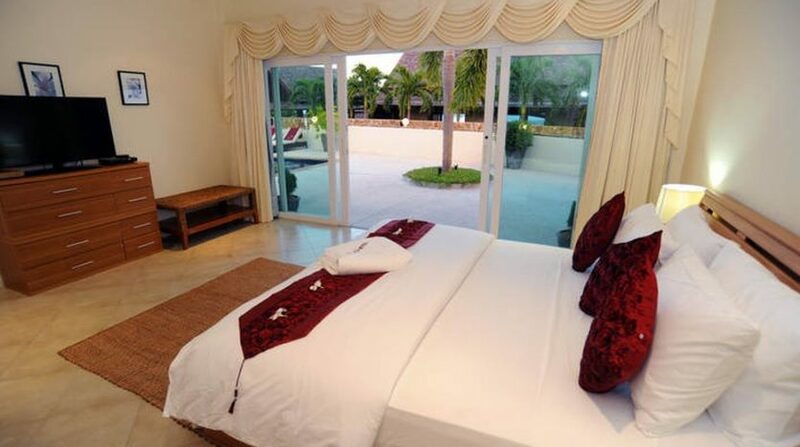 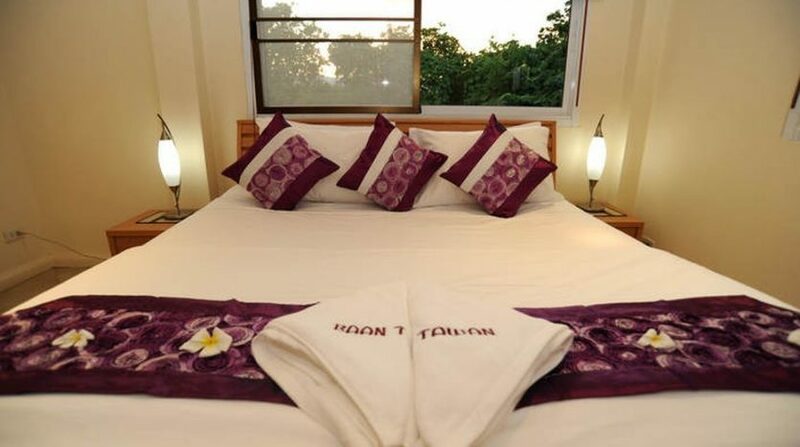 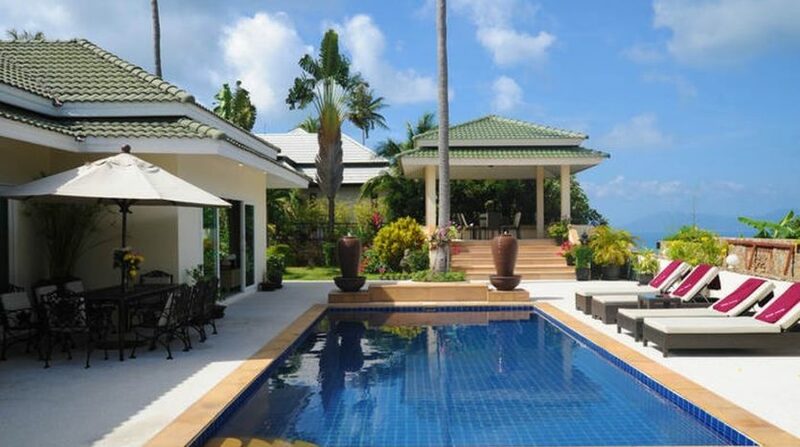 Considering that the entire purpose of the Luxurious Villa will be to offer a relaxing vacation in Koh Samui for its residents, everything continues to be done with simplicity and efficiency in your mind, enabling you as well as your relatives and buddies to relish your own time in Thailand without any concerns. 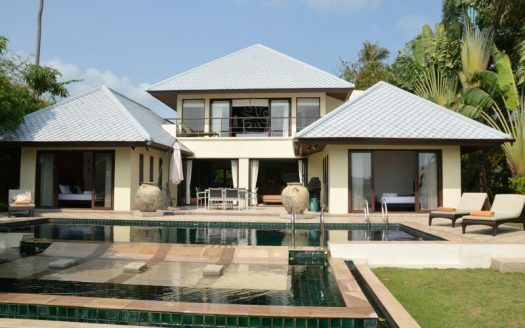 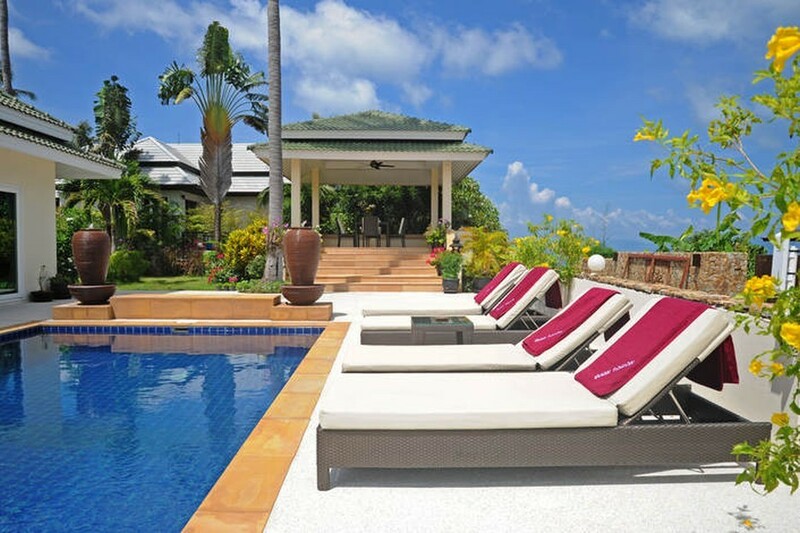 This high-end Samui villa exudes not only chic but relaxation also. 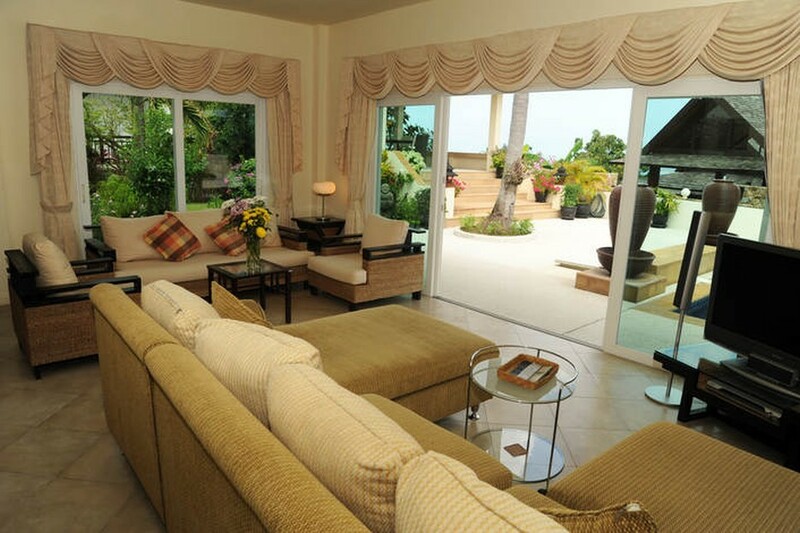 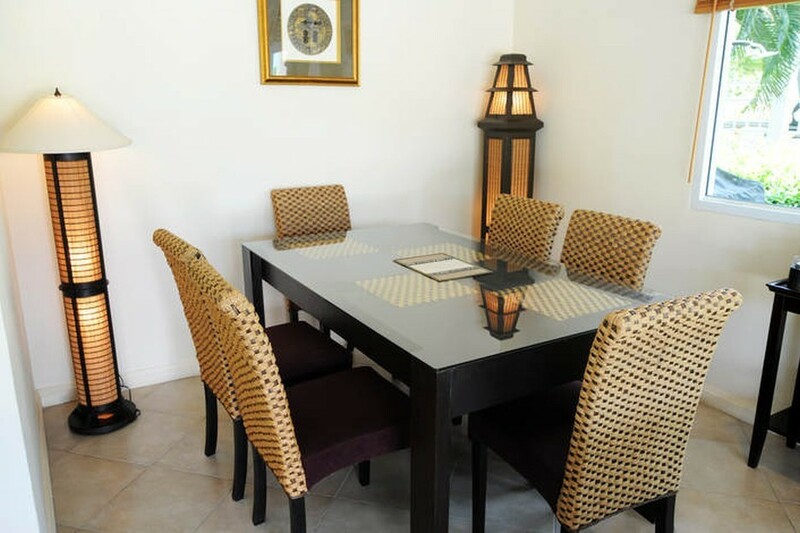 As you enter, you’re greeted with a sizable room that joins kitchen, dining area, and lounge all in one. 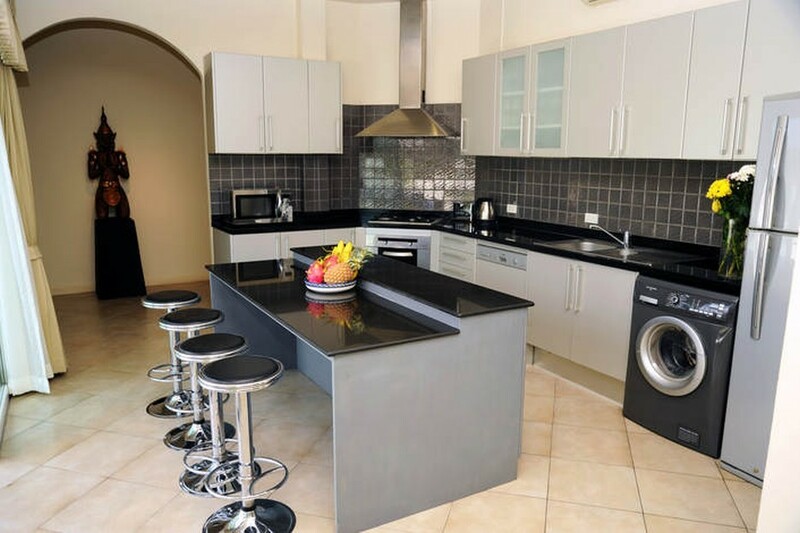 It’s nicely planned and includes every modern comfort, including an espresso/cappuccino device for a simple rise each day. 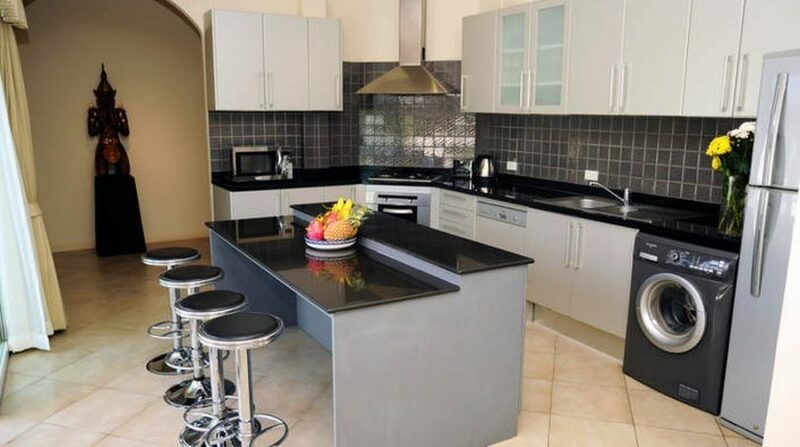 The kitchen, with its oven, refrigerator / freezer, blender, microwave and most of the extras, permits expert cooking to take place while big-screen entertainment as well as a DVD-player with universal I-pod docking station in the dwelling space (as well a Ps3 to keep the children amused!) 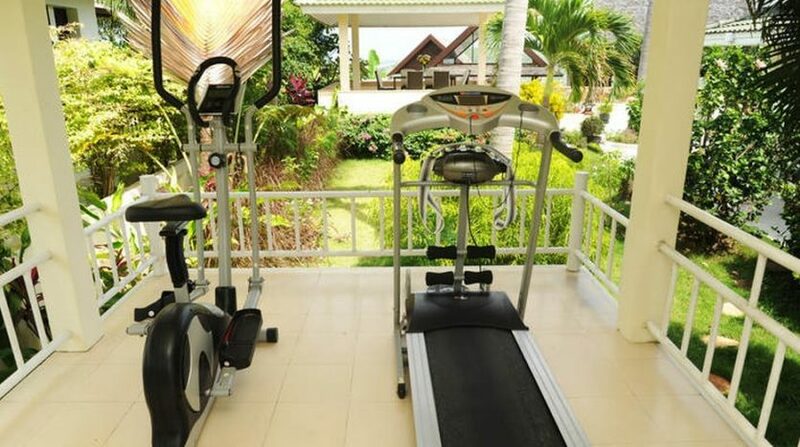 provides hours of enjoyment and superior screening. 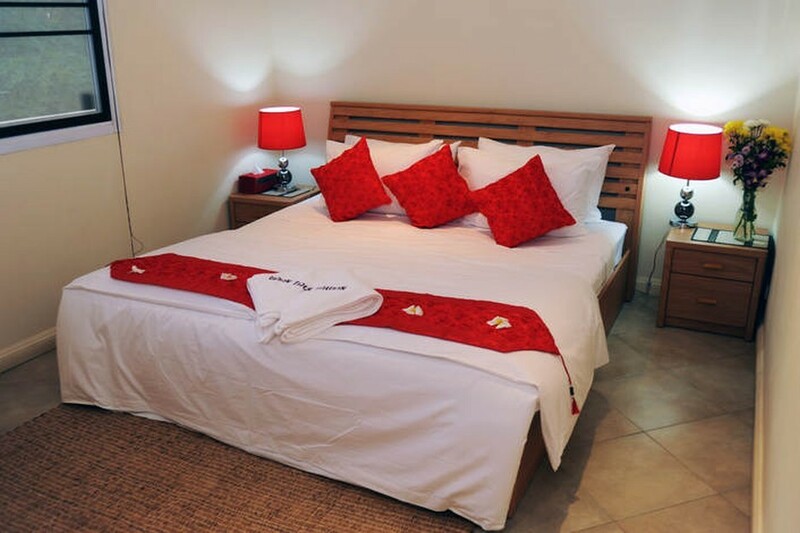 Upstairs you’ll discover the master bedroom having a personal balcony, walk-in wardrobe with desk space and the huge bathroom with a tub for the times you need to unwind. 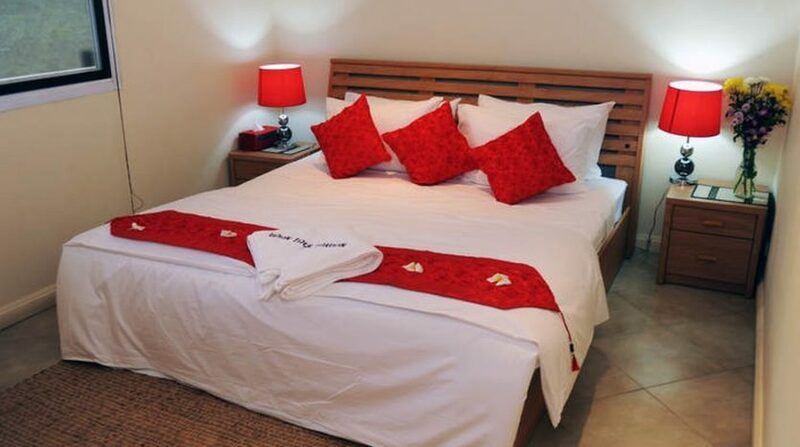 On a single degree is the 2nd bedroom with two single beds, ideal for friends, guests or kids! 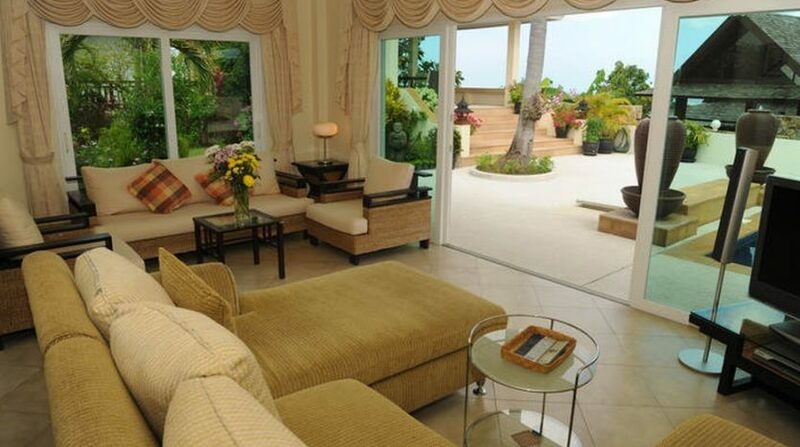 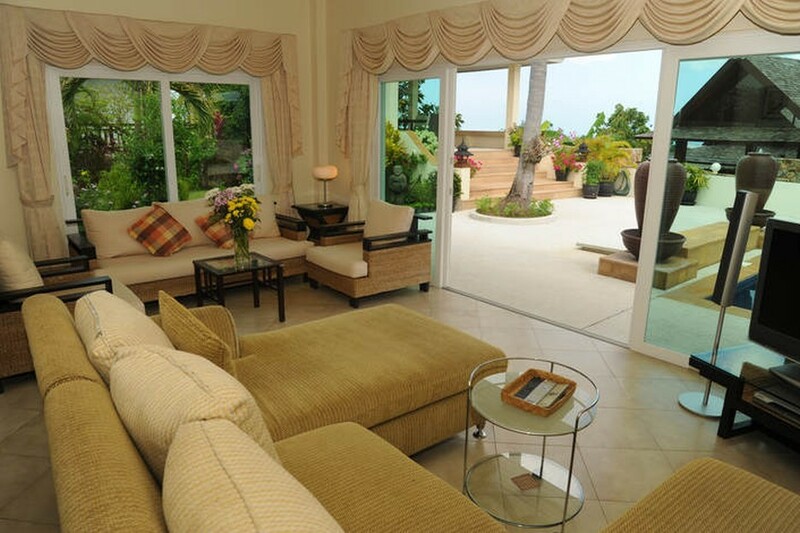 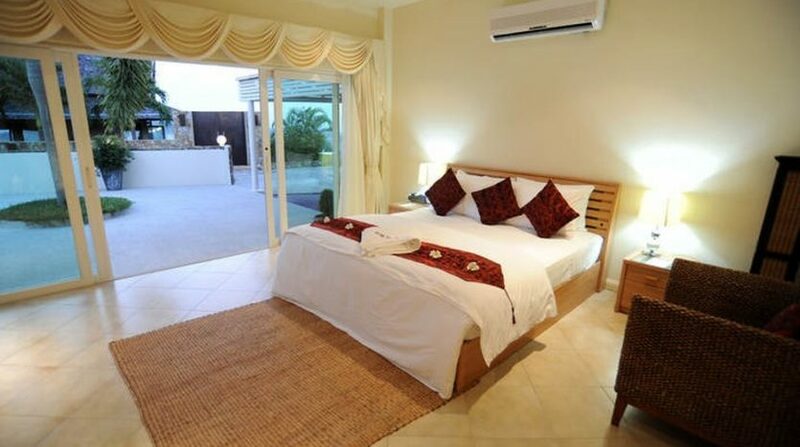 Again it has an exclusive balcony, walk-in wardrobe, and ensuite. 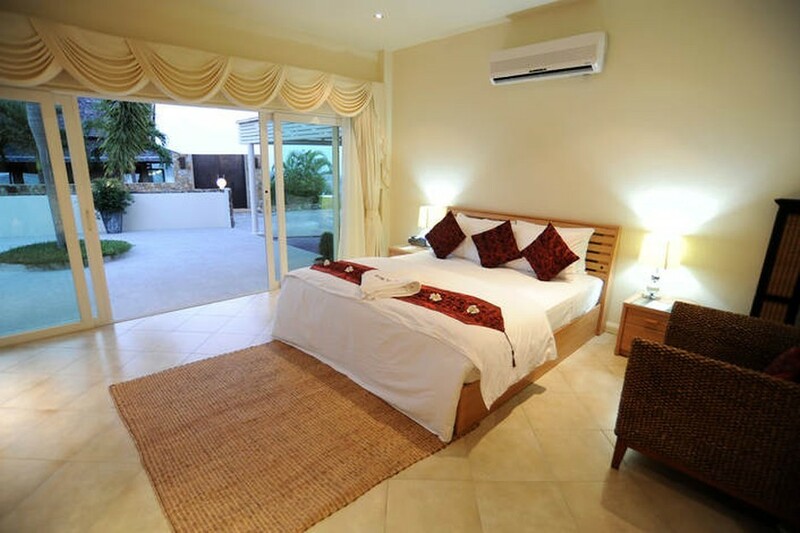 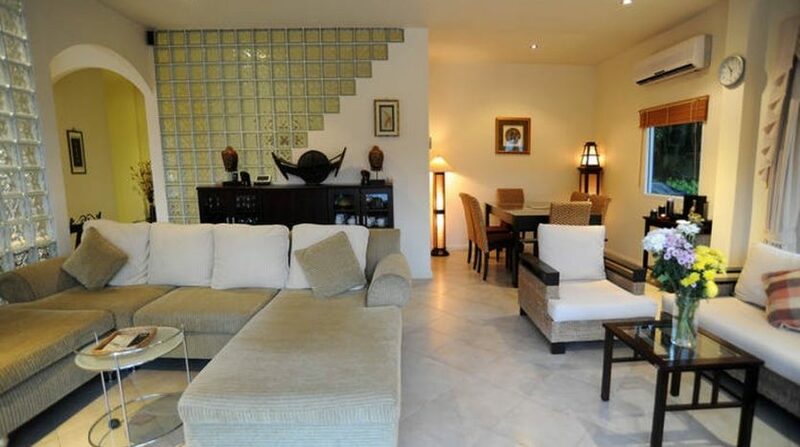 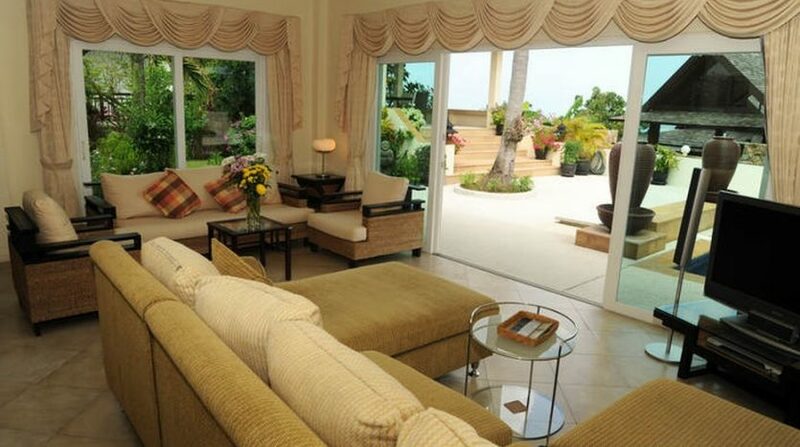 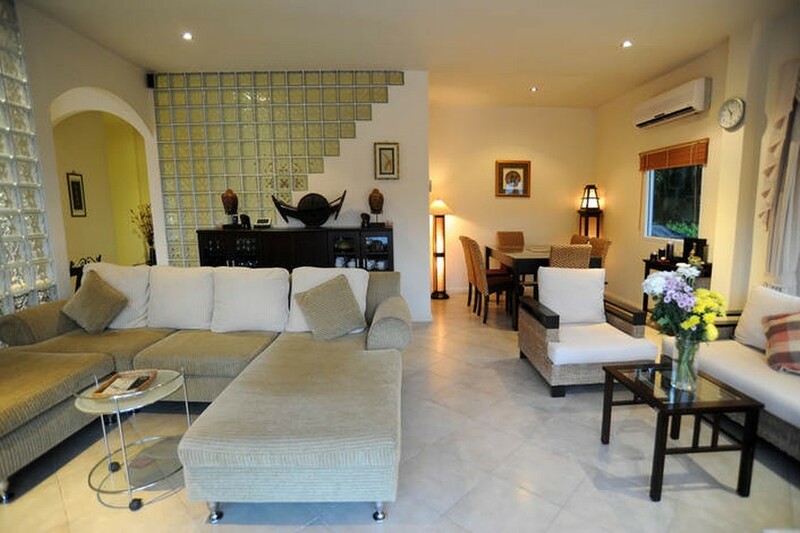 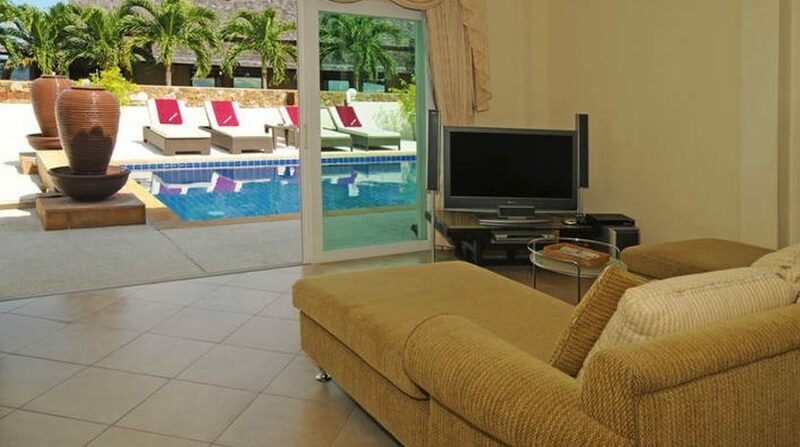 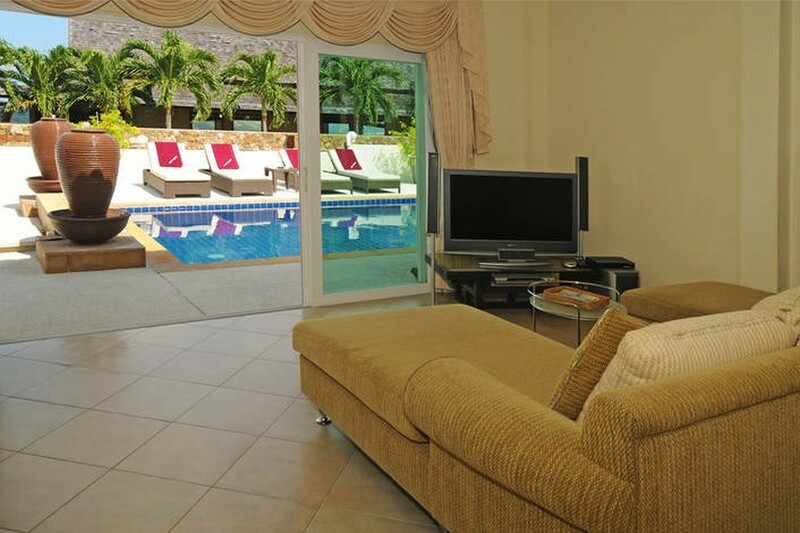 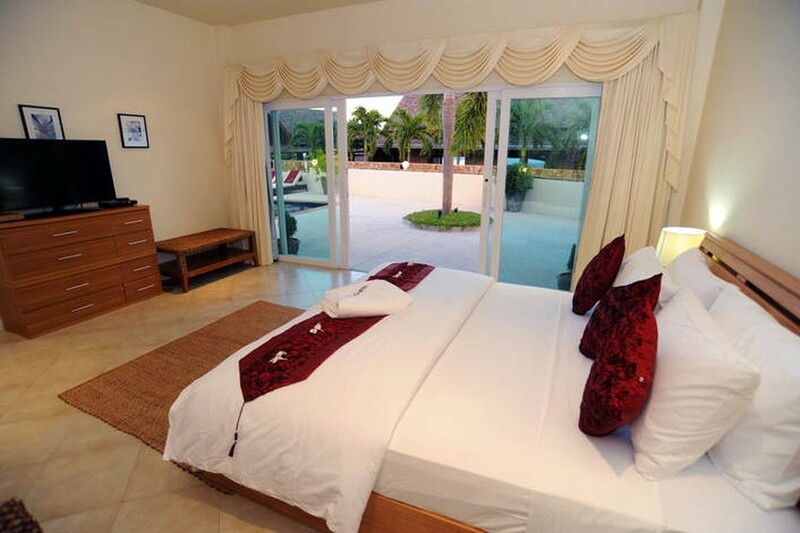 You’ll find the third bedroom on the first floor with big glass doors that open to a little private gardened area in addition to its ensuite, which includes a 2nd door leading to the pool.